Connecting you with the global and local food system and its importance to you and your family — from dirt-to-dinner. 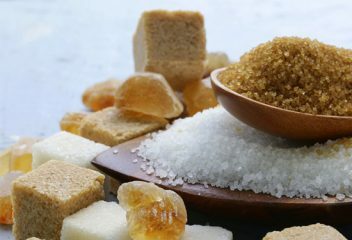 Each day, most of us consume two to three times more sugar than is recommended by the American Heart Association (AMA). It is often hiding in foods where you may not expect it. 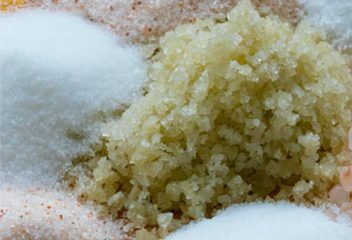 How is sugar processed in your body, and what does this mean for your health? Bud Light - Foul Play! 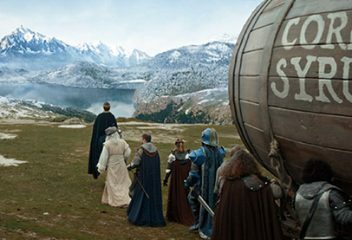 Bud Light fouled consumers and corn farmers with their Super Bowl LIII commercials. Wielding corn syrup as the knife to cut down the competition confused and misled consumers by engaging in a fear-based marketing ploy. 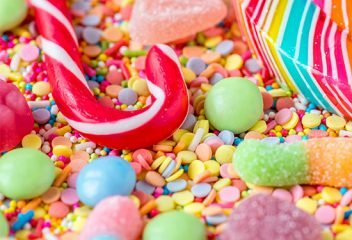 Sugar can be addictive and bad for your health. What if there was a healthier option? By following a healthy diet, chronic inflammation can be reduced by up to 50%. 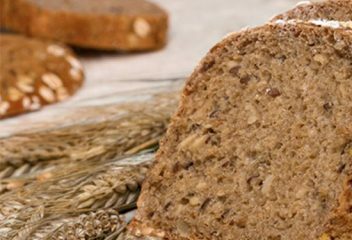 Are you thinking about going “gluten-free”? 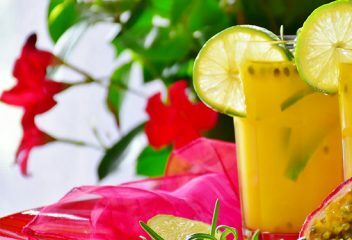 Many people claim it helps them lose weight or ease inflammation. But gluten-free isn't for everyone. 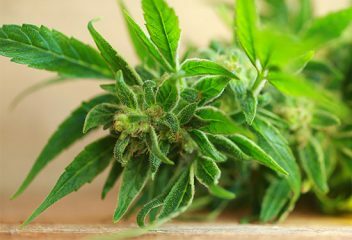 CBD may reduce stress, anxiety, and inflammation, and is a promising therapeutic agent in the battle against epilepsy, cancer, Alzheimer’s and Parkinson’s disease. Is Salt Worth its Salt? 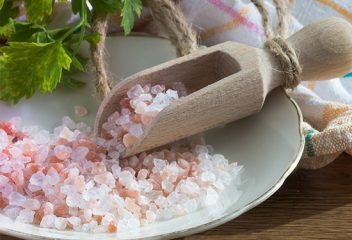 There is Himalayan salt, Pink Salt, Grey Salt, Black, Salt, Blue Salt, Coarse Salt, Flakey Salt... What makes them different? 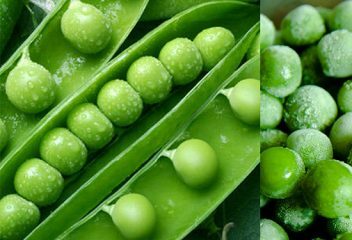 Frozen Fruits & Veggies: Is Fresh Always Best? When it comes to produce, is fresh always best? Or is frozen produce equally as nutritious? 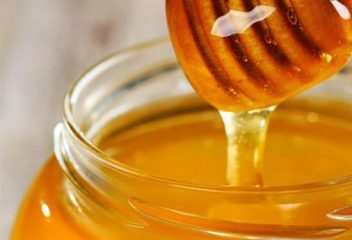 Is Honey Healthier than Sugar? Is honey a healthier sweetener than sugar? We wanted to learn more about what is in honey and how this delicious sweetener is made. 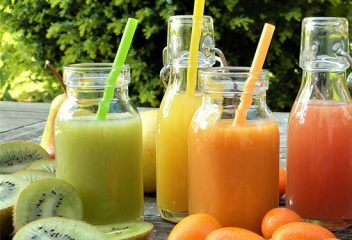 Is Cold-Pressed Juice Healthier than a Smoothie? 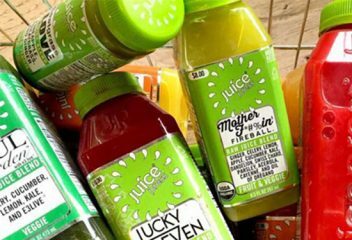 Cold-pressed juices are very popular these days. But when you juice fruits and vegetables, you remove almost all of the fiber from your favorite produce and leave behind a lot of sugar. Fear-based marketing tactics are hurtful to farmers and spread false information to uninformed consumers. How Much Protein Should You Eat a Day? Do you rely on protein powder to supplement your meals? 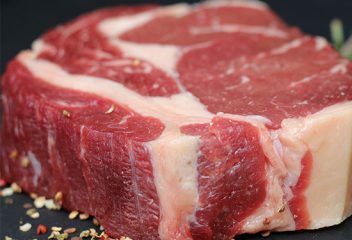 How much protein do you really need? A Stop Sign for Obesity? Obesity is a global health challenge that requires action. Recently, Chile has adopted black stop sign labels to warn consumers of food products high in sugar, saturated fat, calories, and sodium. 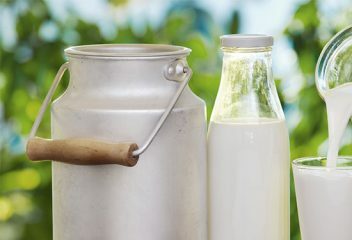 Milk and "Milk" Alternatives: Which one is right for you? 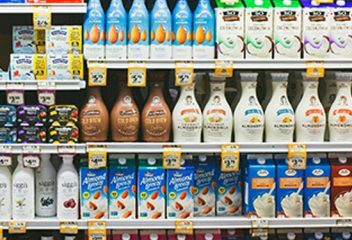 Consumers are switching from traditional dairy to substitutes. 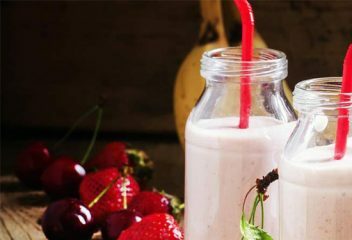 But are dairy-free alternatives better for you than traditional milk? Coffee speaks a global language. This potent little bean wakes up millions of people every morning. 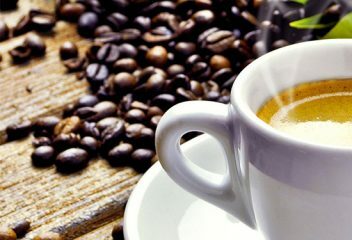 Are there any health risks associated with your morning cup of caffeinated joe? Alternatively, are there any benefits? 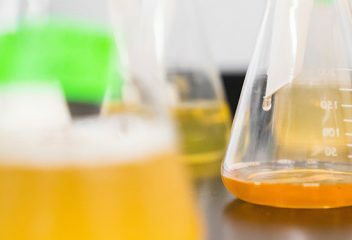 Toxins and Toxicants - how much is too much? 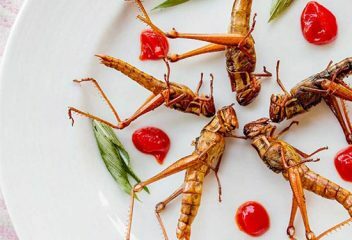 Are Insects the Future of Food? Insects are in the spotlight as a healthy, affordable, and easily produced protein source for the future. We've examined the health benefits, but now it's time to put these critters to the taste test. 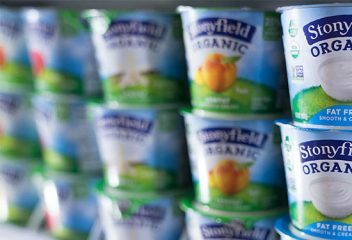 Stonyfield yogurt is under fire. After posting a controversial video marketing their organic yogurt as "safer for children", consumers fought back…and rightfully so! Fear-based marketing is misleading and harmful to customers. Are There Hormones in Milk? Are there hormones in milk? Yes! 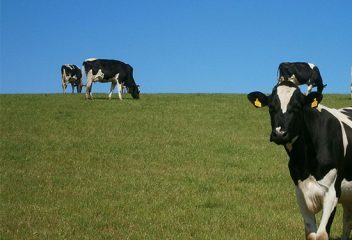 All milk contains naturally-occurring hormones. 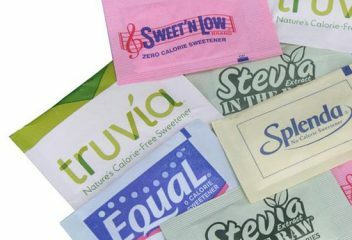 What is an Artificial Sweetener? 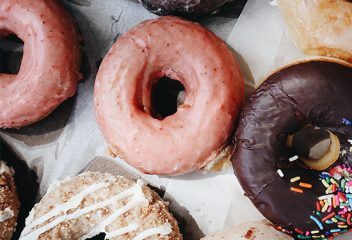 Does consuming these artificial confections contribute to health issues or are they indeed a healthy alternative to sugar? 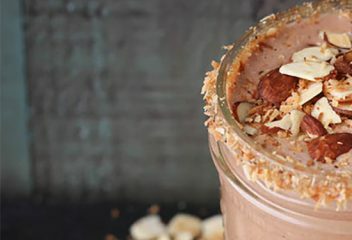 Eight delicious ways to satisfy your sweet tooth with no added sugar. 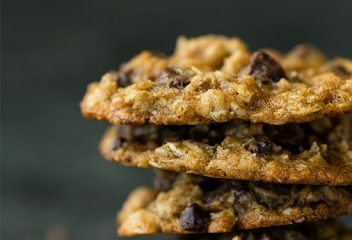 Why Is Sugar Bad For You? 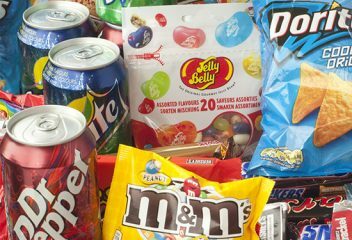 Too much sugar causes obesity, which is linked to a variety of health problems. 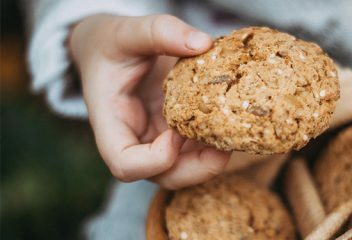 How much sugar can you safely eat every day? 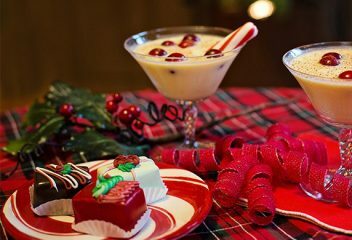 Nine recipes for holiday cocktails with less sugar. How different are spirits, wine, and beer in terms of calories, sugar content and nutritional value? We are told to live in fear of toxic substances and their effects on our health. But what makes something toxic? And how does our body process toxicants? 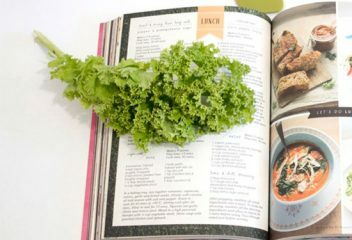 What does "clean eating" mean? Is it a sensible lifestyle change or a marketing gimmick? 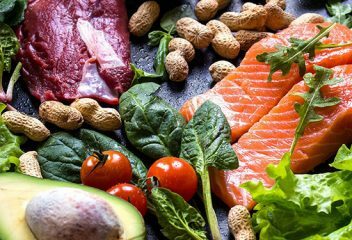 The Ketogenic Diet embraces healthy fats and asks you to kick carbs, sugar, and even some protein to the curb. It’s proven to be successful in very overweight patients, but what does the research say about long term potential, especially if you are not obese? Agave nectar is a popular sweetener that many people use to replace sugar. Don't let marketing fool you. Kefir, Kombucha, and Sauerkraut…Oh My! 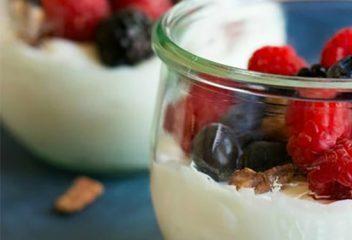 Probiotics are not just limited to Kefir or Kombucha, but gut health is very important! 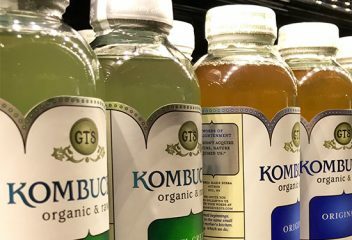 Kombucha is a probiotic drink claiming to benefit digestion, inflammation, and general health. 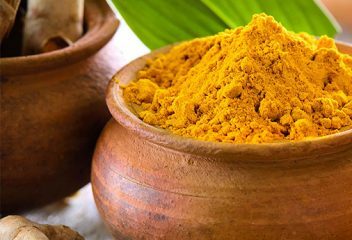 Turmeric claims to reduce inflammation and prevent disease, including cancer and Alzheimer's. 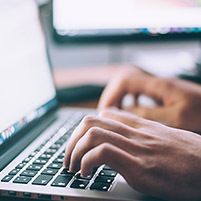 What does the research say? Two-thirds of the milk used in the production of Greek yogurt doesn't end up in the final yogurt product. 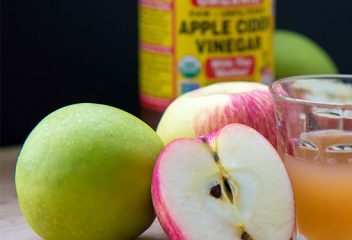 Apple cider vinegar is a popular “cure-all” with a myriad of health and dieting claims. What does the research say? Geologists call it Halite, chemists call it sodium chloride (NaCl)— the rest of us call it salt. Salt has a remarkable history, which dates back to the earliest civilizations. How is it made? Milk is a perfect and easy vehicle for many important nutrients. 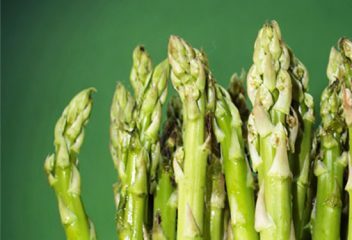 It is high in calcium, protein, essential fatty acids, and vitamins A, E, D, B2, and B12. Protein helps your body build muscle, repair issue, and creates important hormones and enzymes. The best source for protein still lies in a balanced diet of fruits and vegetables. Water is over 50% of the human body mass. It is vital for human life. 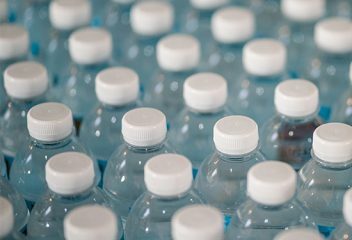 But does the type of water you drink make you healthier? Should we be buying Alkaline water? Seasons Change...Your Produce Should Too! As the seasons change, our produce options change as well. This happens to be optimal for your body. But, do you know what produce to buy and when? 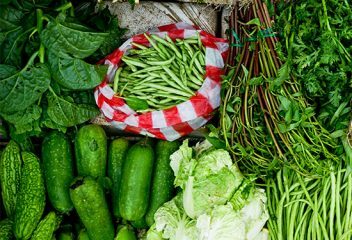 How to select fruit that is ripe and veggies that are fresh? Let’s go to the MED! The Mediterranean Diet has been touted as one of the most beneficial “diets” on the market. Can it help hopeful healthy-eaters enjoy a better relationship with their food? What is an antioxidant? 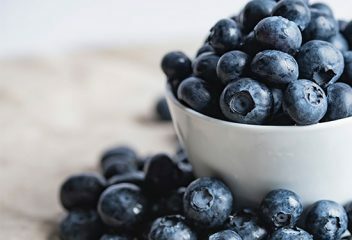 Do you know if your body needs antioxidants? If not— you are not alone! These days, millions of products are labeled as containing a strong source of antioxidants. 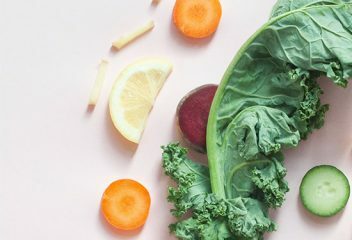 As the demand increases for new “meatless options”, we asked ourselves— should we be making a switch or simply incorporating more plant-based products into our diet? 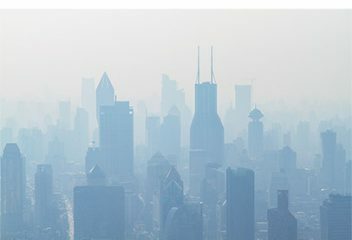 NYT: Reporting Based on Science? 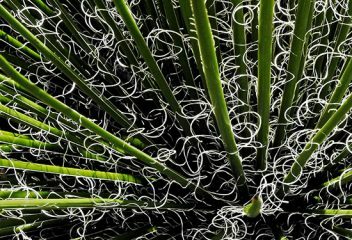 The New York Times recently published an article claiming that genetically modified (GM) or engineered (GE) crops have not lived up to their most basic promises that they increased crop yields and reduced overall chemical pesticide usage. Dirt-to-Dinner summarizes the reaction to the article by respected researchers and scientists. 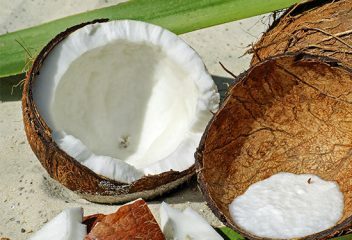 Coconuts are full of heart-healthy fats, vitamins, and minerals—-and no sugar. Should coconut be part of your diet? 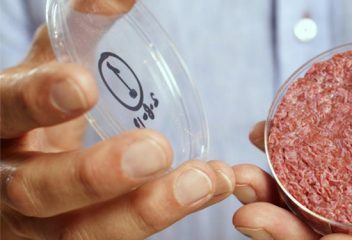 The protein staple that often occupies 50% of your dinner plate has turned from traditional beef, pork, or chicken to vegetable-based proteins and cultured meat. 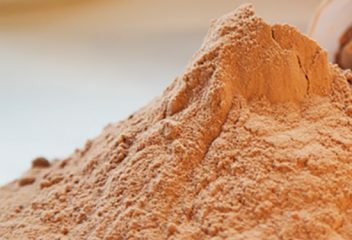 How is food technology influencing our protein options? 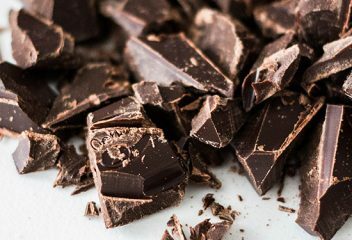 How healthy is chocolate? 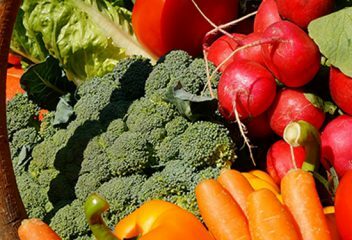 How much (or how little) do you need to reap the nutritional benefits? The fish on our plate often comes from all over the world, but we really have no knowledge of exactly where the fish spawned, swam, and was processed. 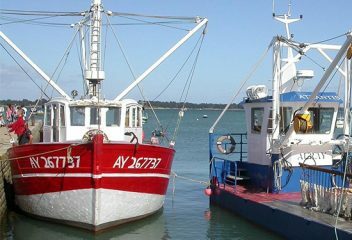 Has the fish on your plate been caught or farmed sustainably? Was it fed a healthy diet before it was harvested? 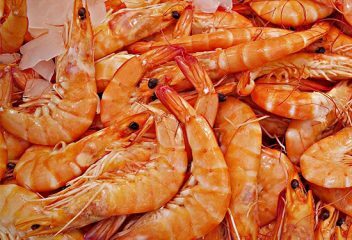 Shrimp is the most popular American seafood. 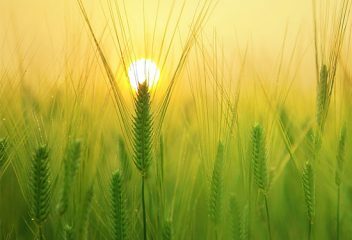 But have you ever given any thought as to how it is farmed or caught? 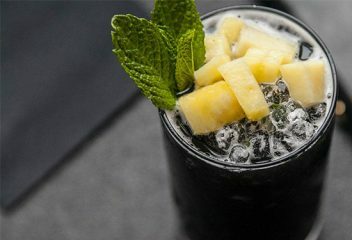 Activated charcoal is believed to be a detoxifier! But how much of this is factual and how much is strategic marketing? Looking for a new protein option? 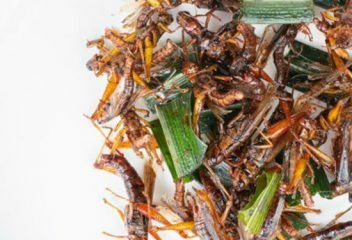 Here is what you need to know about insects as a new protein source! 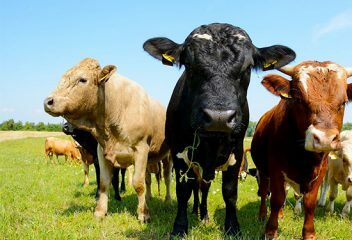 Whether your meat was fed a grain based meal or foraged for grass, it is still a nutritious source of protein, B-complex vitamins, zinc, iron and phosphorus. Produce Variety Helps Diet Variety! Year round availability plus the desire for a healthy diet has given new life to basic fruits and vegetables. 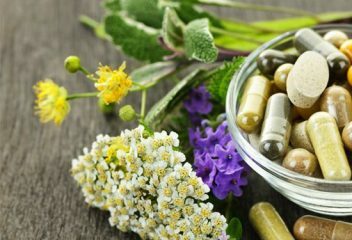 With a few exceptions—such as vitamin E, natural beta-carotene, and vitamin B12—all of the vitamins used in dietary supplements are synthetic. 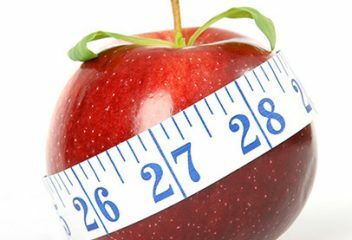 While you may need to jump start your system with an extreme diet, long term weight loss is really only successful if you develop and maintain healthy eating habits. 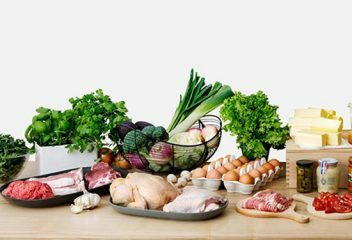 While keeping Paleo can help you maintain a diet free of both additives and preservatives, eliminating entire food groups probably isn’t the way to go. 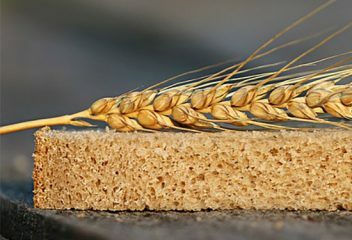 Whole grain is an important part of your daily nutrition and while you don’t want to have a big bowl of pasta every day, eating a well balanced meal, which includes wheat, is healthy. DON’T MISS OUR WEEKLY POSTS! Join our mailing list to receive our once-a-week posts. Dirt-to-Dinner values your privacy and will never share your email. Copyright © 2018 - 2019 Dirt-to-Dinner. All Rights Reserved.